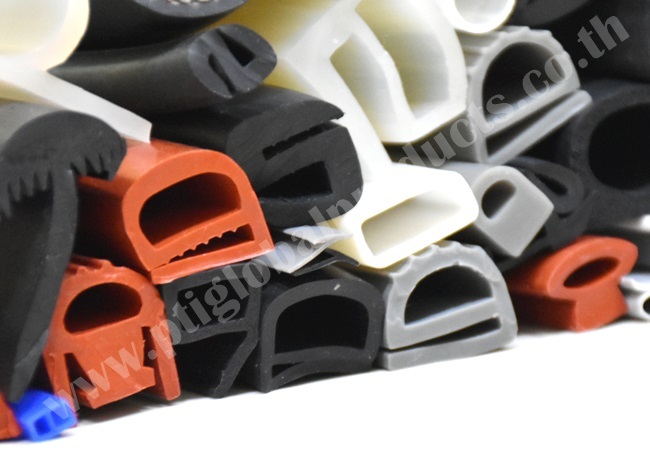 Cross Section Type : e-profile , D-profile , P-profile , T-profile , U-Channels , C-Shape , V-Shape , Hollow-Profile , Square-Shapes , Cord , Tube ,J-profile , H-Profile , h-profile , L-Shapes , S-Profile , Tadpole. 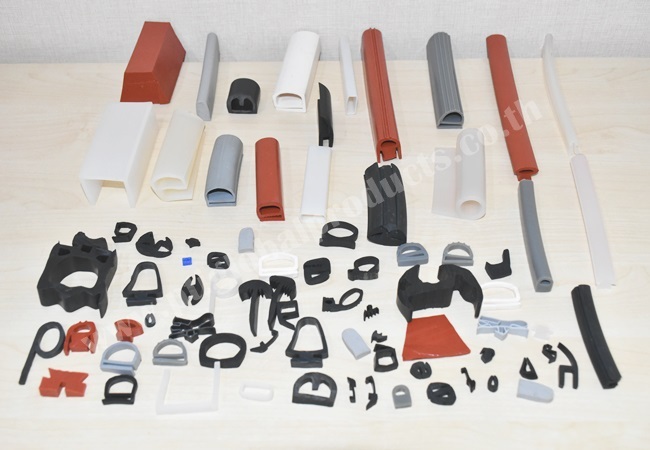 Material Served : Silicone , EPDM , CR ( Neoprene) , NBR , NR , FKM (VITON) , CSM ( Hypalon) , TPVs , TPE , PTFE , PVC . Material Certification : FDA / UL / REACH / RoHS / Silicone Free / Phthalate free .